Here at Mike's Power Washing we pride ourselves on providing quality work and customer service. Making sure every job, big or small, is completed with 100% customer satisfaction. We offer a variety of services all throughout the Surrounding areas of NYC, Howard Beach, Manahattan and Long Island. Ranging from residential to commercial properties, we can take on any job! Our highly trained professionals operate the latest in high pressure equipment. We are available for one-time cleanings. Mike's Power Washing is fully insured and equipped to meet all of your needs. You name it, we wash it! Hudson Power Washing, Inc. is incorporated in the state of New York and insured with 1 million dollars of general liability insurance per occurrence, and 2 million dollars per year. We always want to make sure everyone is protected should property be damaged or even worse, someone gets injured. We take every possible precaution that neither of those things happens, but we are prepared if it does. Helping to Enhance Your Curb Appeal The exterior of your home typically requires more extensive cleaning than is possible with your average household tools. 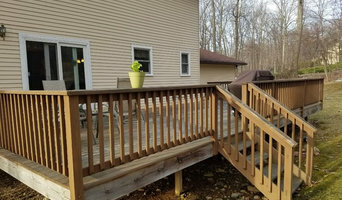 Sure, you can soap and rinse your deck, siding, gutters, and lawn furniture, but it won’t give it the like-new appearance that you get with professional power washing. Furthermore, homeowners can make the mistake of renting a power washer only to find that using the wrong nozzle or cleaning agent can permanently damage their home, deck or concrete. 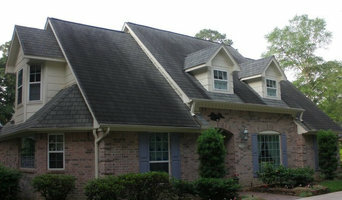 Trust the professionals at Quality Power Wash to take care of your exterior cleaning needs. What do East Meadow, NY exterior cleaners do? 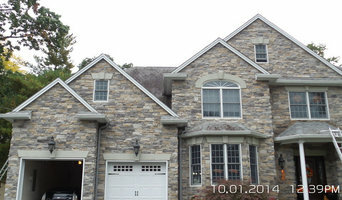 Find exterior cleaners in East Meadow, NY on Houzz. Search the Professionals section for East Meadow, NY exterior cleaners or browse photos of completed projects and look for the exterior maintenance professional’s contact information.